REGISTRATION FOR TRIAL WEEKS NOW OPEN! It's important to remember that exercising after childbirth is not only about fat loss or trying to get your pre-baby body back; it’s also about restoring your physiological functions. 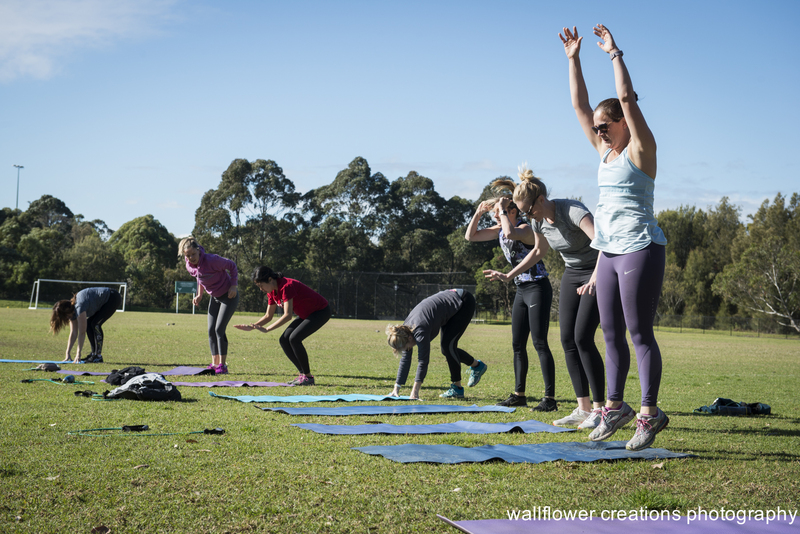 Mums Going Strong Fitness is for mums who not only want to look good but want to feel and function better. 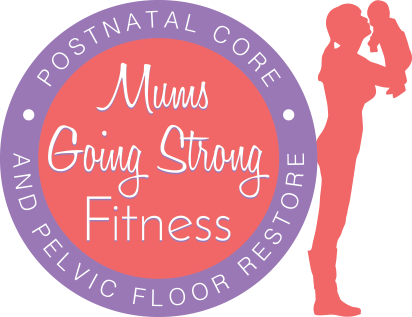 We check for abdominal separation and incorporate a combination of cardio, resistance/strength training, flexibility, core stability and pelvic floor exercises to give you a complete postnatal workout. 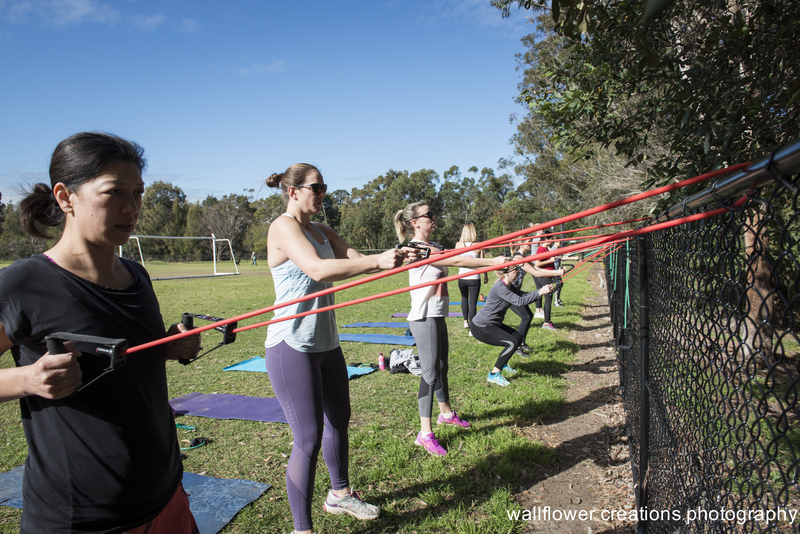 We cater to all fitness levels by making exercises easier or harder if you like a challenge. 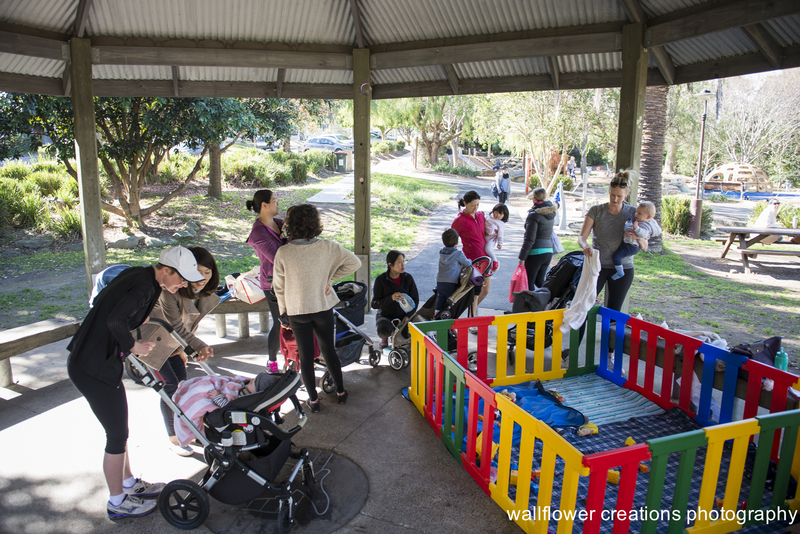 At Mums Going Strong Fitness, we are passionate about helping mums achieve a balanced, happy and healthy lifestyle.